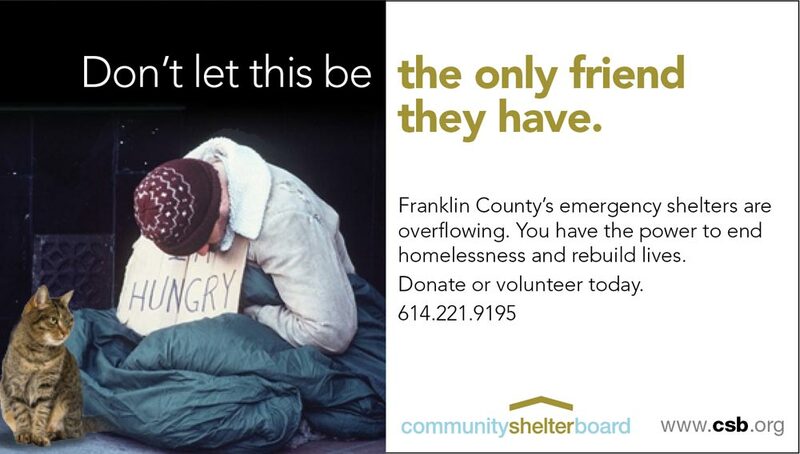 Community Shelter Board asked us to product a series of ads that could be also used as mailers, to bring awareness to the homeless situation in Columbus. 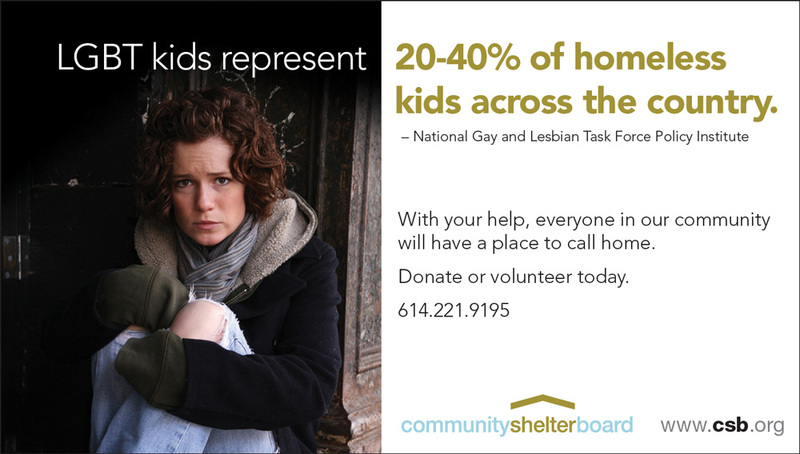 Homelessness is a complex issue, with many elements that affect the reasons for homelessness. 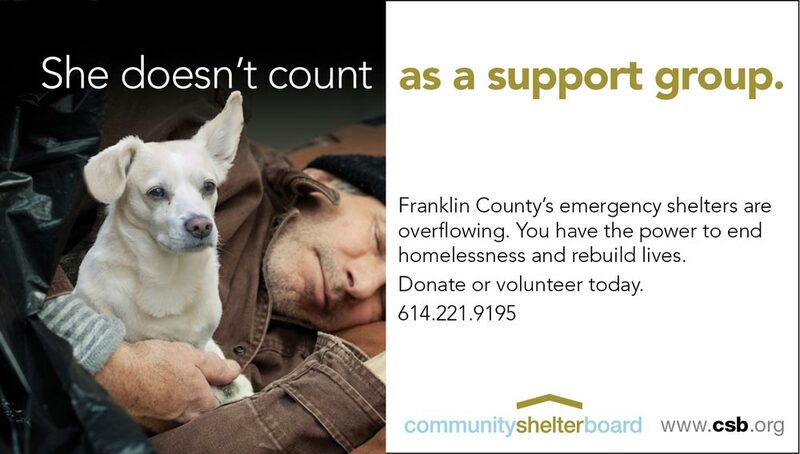 Because of that, it's impossible to address the issues in such a simple medium as direct mail.. But that isn't the goal of direct mail. The goal, as with most marketing efforts, is to catch the attention of your audience(s) with a simple message. Because in today's message-overloaded world, people only give you a few seconds of their time to determine if what you're communicating, is worth their valuable time. Which is why we believe you only have a few seconds to get the attention of your audience. And if you don't get it then, there's a chance you may never get it.